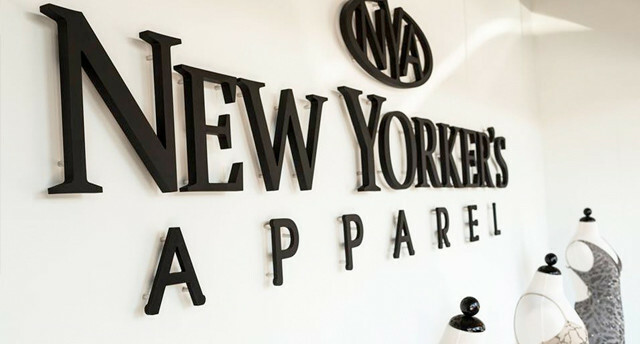 New Yorker’s Apparel an immediate wholesale distributor of women’s wear has been serving retail and specialty stores globally for over thirty six years. Our collections are composed of contemporary and casual dresses, as well as separates, suites and evening wear. The experience we have gained over the years over and our partnership with great designers allows us to offer top quality designs at competitive prices within the industry. We take great pride in our relationships we form with our customers whom we consider part of the NYA family.